I left Cambridge after fueling up and getting fuel for the dinghy. There was quite a bit more fuel in the dinghy fuel tank than I had thought. But it was nice to add about 60% new fuel - the stuff in the tank was getting pretty old. The first part of the trip was uneventful but warm. There was absolutely no wind and the water was as flat as can be. I made it out into the Chesapeake Bay motoring at a fuel conserving 5 knots. In the process I was passed by Moondance, another of the boats (a Catalina 445) that had been at the Sailnet rendezvous. As I headed down the Bay things started to pick up. By the time I was on a beam to Solomon Island the winds were 10 to 15 and the waves 2 to 3 feet both in my face. I had slowed down considerably. At that point I said to myself why am I fighting adverse winds and waves. I don't really need to get back to Norfolk any time soon. I headed into the Patuxent River and eventually made my way to the Solomons Yacht Center. I considered going into NAS Pax but decided that I didn't want to be several miles from anything for several days with no car. The Yachting Center has older fixed docks. It sits on a point with docks on both sides. It was a bit confusing when I came in just exactly where the marina was located. The fuel dock is very easy to get to and close to the entrance to Back Creek. The people are nice, the facilities older but clean, and Happy Hour features $1.00 drafts! Not bad. This morning I moved from the T-head to a slip and decided based on the weather forecast to sign up for a month. In the US transient fees are very high compared to monthly rates. For example break even here is 6 nights. In Europe it is usually 24 or 25 days to break even. With the foretasted winds from the South for at least the next 3 days it made sense to sign up for a month. 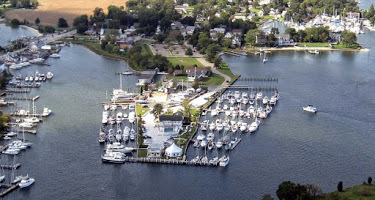 I now have a mid-Chesapeake Bay base for the next month. 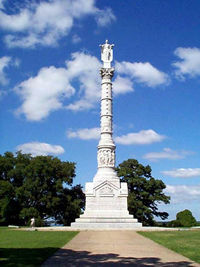 We finally made it to Yorktown, VA. Al (my guest crew,) XO and I did a long slow motor directly upwind to the York River and ultimately to Yorktown. We decided to take a mooring ball (about 1/3 the price of the dock.) The water was pretty calm when we went in. We were met by a very nice dock master who got us set up and provided tourist instructions. 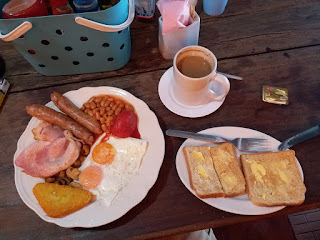 After a nice breakfast we wandered around the town. It is quite small and has none of the ordinary amenities - grocery store, drug store, etc. We met Jeff and Penelope of Wind Dancer (also from JEBLSFS) walking through the town. By afternoon the wind and picked up quite a bit and the dinghy ride back to Reboot was a bit bouncy. Getting back on Reboot was fun, the dinghy was traveling about 3 feet up and down alongside the lee side of the boat. 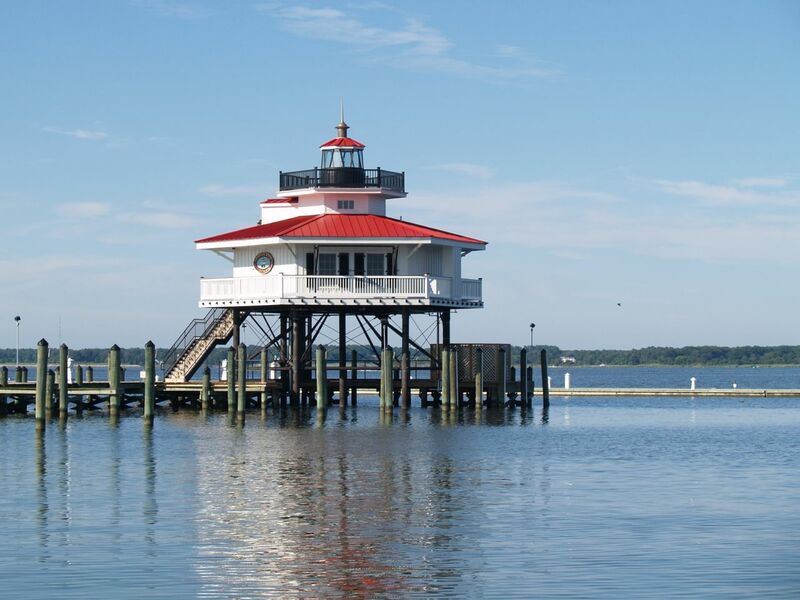 We spent the night on the mooring and in the morning recovered the outboard and dinghy and headed back to Virginia Beach. We had light following winds a a bit of sun so it was a very pleasant if not a bit long sail back. By mid afternoon we were back in a slip and once again subjected to high temperatures and high humidity. There was an advantage to being out on the water! Crew Work is never done. A recurring problem that I have had on Reboot is birds landing on the masthead wind instrument and damaging it. Once again I received the repaired wind sensor from Garmin and it needed to be mounted on the mast. Al is my guest crew and he volunteered to climb the mast. Since he bike rides several miles each day I decided that his legs were a lot stronger than mine and up he went. After an uneventful project (contribution to the sea gods one screwdriver) he came back down. XO decided that after such hard work he needed to relax. Al got the rub my belly duty. 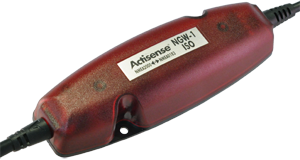 I recently purchased an Actisense NGW-1 ISO. This is a bridge that provides a bi-directional link between a NMEA 0183 and a NMEA 2000 marine network. 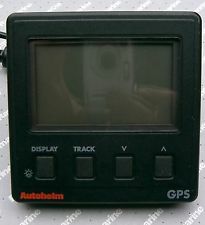 This device comes in several flavors (click on the link above) NMEA 0183 to NMEA 2000; Seatalk NG; USB; AIS. 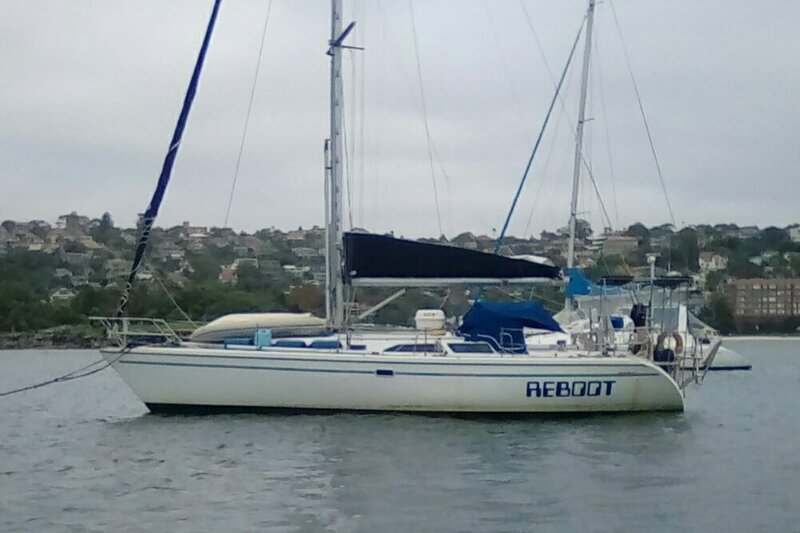 Like most boats Reboot has a hybrid network. Her's is based on Garmin 5XXX chart plotters. The GPS, XM Weather and Radio, VHF radio interface, and Wind interface are all NMEA 2000. The Radar and Sounder (fish finder and depth gauge) are Ethernet as is the chart link between the cockpit and salon chart plotters. The AIS is high speed NMEA 0183 and the Raymarine autopilot is standard 0183. When the National Marine Electronics Association (NMEA) created NMEA 2000 (based on the CAN Bus standard for motor vehicles with special "sentences" for marine use) they agreed that manufactures could bridge NMEA 0183 data onto a NMEA 2000 bus, but would (note that they could, they chose not to) not bridge NMEA 2000 data onto the NMEA 0183 bus. Their motivation, IMHO, was to get people to rip out their NMEA 0183 networks and replace them with NMEA 2000 networks. Since marine electronics are one of the most expensive components on a boat we all knew this wasn't going to happen. Being naive at the time when I replaced my wind vane instead of keeping it as NMEA 0183 I purchased a NMEA 2000 version. As a result the Raymarine autopilot no longer got wind data and therefore could not steer a constant course to the wind. Sailing at a constant wind angle is the essence of open ocean sailing so this was quite the drawback. After putting up with this limitation for a couple of years I finally decided to invest in a NMEA 0183 to NMEA 2000 bridge. I selected the Actisense. Checking the autopilot display at the helm confirmed that the additional NMEA 2000 sentences were being translated through the device. Too bad Garmin (and Raymarine, and B&G, and Lowrance, etc.) are not customer oriented enough to include these software bridges in their multifunction displays. Kudos to Actisense.